Retail Box has quickly established themselves as an important member of the South African online shopping scene. Stocking elite salon brands with fast courier delivery, they're a go-to if you're in need of haircare. A fun addition to their site is the introduction of monthly "Secret Boxes". Unlike the traditional subscription beauty boxes, the Secret Box is a once-off purchase. Prior to it's release, the "theme" of the box is announced, so you can decide if the contents of that box are right for you. The latest offering, Secret Box #9, had the following brief: "Treat any hair type with 3 x sample sizes from a luxury oil brand, style male or female short hair and neaten any bad hair day with this #secretbox9." It's currently available online for only R149 and contains R500 worth of products! You can buy your box here (stocks are limited, so don't delay!). Let's take a peak inside the box! The Tangle Teezer Salon Elite will give you professional results in one easy stroke. Detangle dry and wet hair with ease. 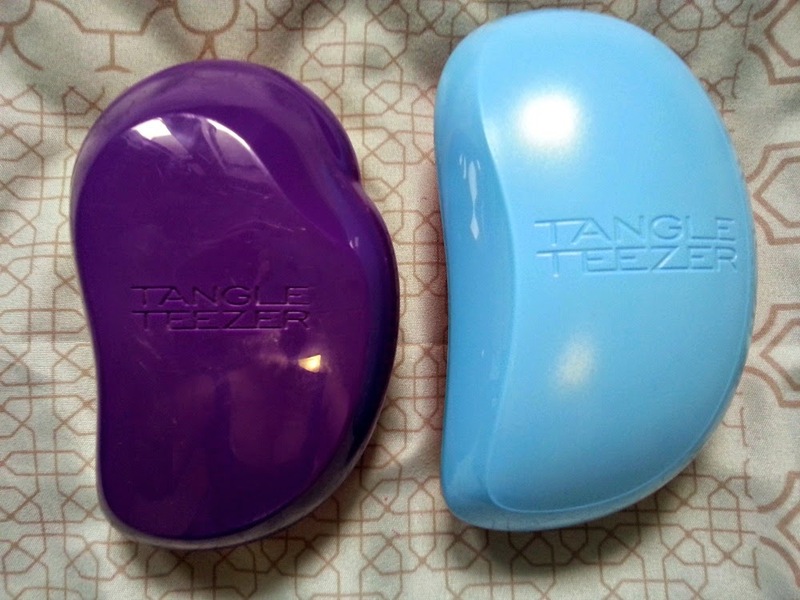 I absolutely LOVE the Tangle Teezer! I have two already (one original, one compact) and make sure I am never without one – I’ve completely given up using normal hair brushes since using these. I highly recommend them if, like me, you have fine hair that tangles and knots easily, as these brushes easily and painlessly smooth out your hair. 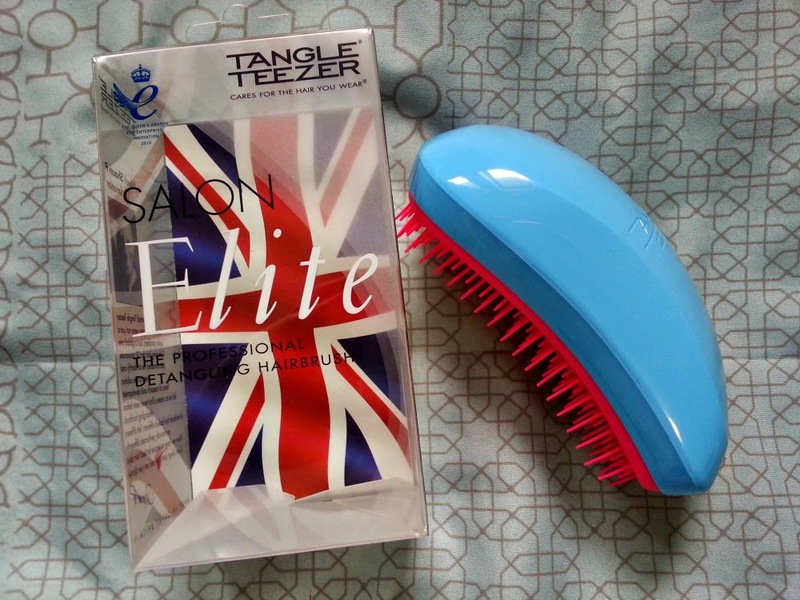 The Salon Elite is, as the name suggests, an even better version of the cult-favourite Original Tangle Teezer. If I lay it side-by-side with my old Original one, you can see that the Salon Elite is larger with a different profile. It feels very comfortable in your hand, and glides through your hair quickly. Next up, there were a few goodies from cult hair brand, Moroccanoil. Ah, Moroccan Treatment Oil. I don’t think I need to say much about these two as, unless you’ve been living under a rock, you’ll already be well acquainted with them! (If you have been living under a rock, get your hands on Secret Box #9 so that you can give them a try!) I love my bottle of the Light Treatment Oil, and am delighted to have a tiny bottle to keep in my overnight bag instead of hauling my big bottle around. I haven’t yet tried the original oil, so I’ll definitely be giving it a try when my hair is feeling dry and needs some TLC. This cream has the classic Moroccanoil scent to it. 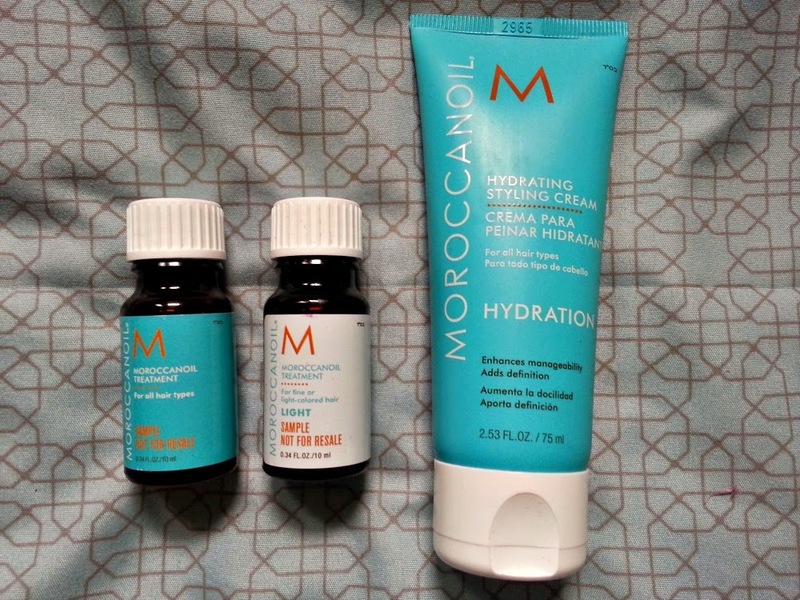 I've been wanting to try out the Moroccanoil styling products now that I've grown my hair out and this seems a good candidate to smooth down dull, frizzy strands. I'll report back once I've had a chance to give it a good trial run! Schwarzkopf Professional OSiS+ Rough Rubber is the revolutionary rubber paste for lasting rouged up natural locks. Leaves a rough, mould-able texture with a strong matte effect. With strong style control. 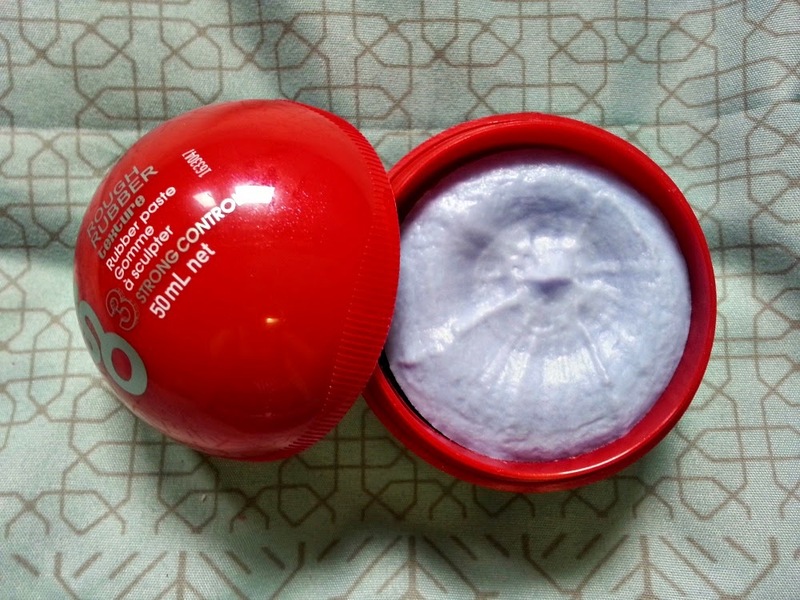 I love the packaging for this product – the sphere is fun but still strong and practical. The paste itself is smooth and thick, with a pleasant unisex fragrance. I would have loved to try this product on my shorter hair (I used to almost exclusively have my hair in a chin-length bob, even going full pixie cut at one stage). As it is, I’m going to let my brother give it a go, as he’s been looking for a new product to style and hold his hair. PS: I'm absolutely loving my new bed linens! This is the Eastern Lattice Duvet Set from Woolies - the microfiber is so soft and silky! Grrrrrrr... do you know I just bought that EXACT Tangle Teezer from the Retailbox site for the R230, when I could have gotten the Secret box and had 4 other products with it, for nearly R100 less than I paid? I'm so pissed! This is so good. Just bought my first retail box!! 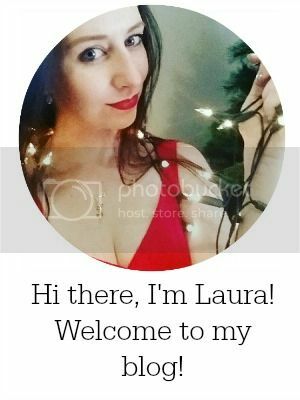 Thank you, Laura Jane. I'm not always keen for a secret box but this is just perfect! !